Please join the TARC and Tom Mechler, TX GOP Chairman, for a free outreach social to celebrate Asian Pacific Islander Heritage Month. Light refreshments will be provided. The Texas Asian Republican Club (TARC) invites you to its April Meeting on April 20, 2017 at China Bear Restaurant. Our featured speaker will be Houston City Council Member Mike Knox, and his topic will be sanctuary cities. Please RSVP no later than Wednesday, April 19th to info@tarclub.org. 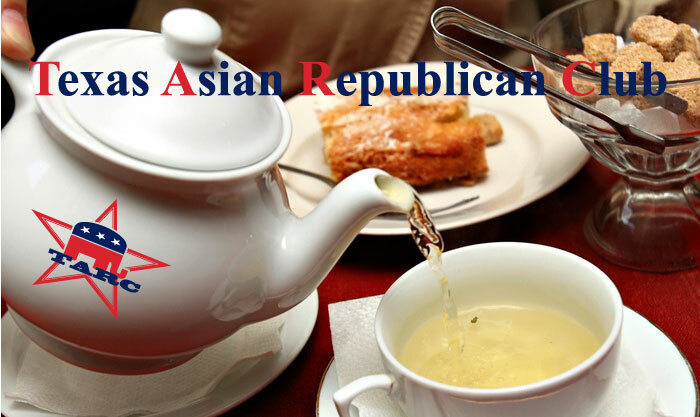 Welcome to the Texas Asian Republican Assembly (TARA) Web site! 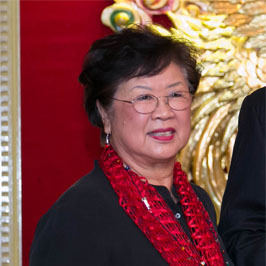 TARA was formed on May 28, 2013 by a group of concerned Asian Americans who met in Houston, Texas after a meeting with Republican National Committee Chair Reince Priebus. 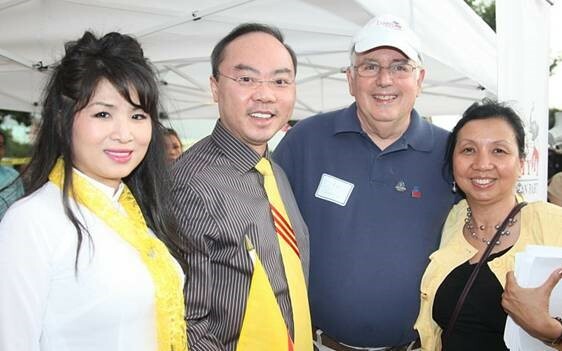 Harris County Republican Party and Texas Asian Republican Club had a booth at the Fall of Saigon Community Festival. Jacksonville City Council Candidate Anna Brosche with volunteers at the Jacksonville World of Nations Celebration.